Call of Duty: Black Ops 4 has added loot boxes in its most recent update, but this gamble is already frustrating players. Some items are purely cosmetic, but certain signature weapons include an XP boost. This affects the overall gameplay experience. These loot boxes are called Reserve Crates and cost 200 COD Points ($1.99) each. These crates include three different items. Alternatively, players can play multiplayer or Blackout to earn Reserve Cases that include a single item. You get one item for every two hours of playtime. Some community complaints stem from the fact that these Reserve Crates do not display probability and can contain duplicates from previous Reserve Crates a player has opened. 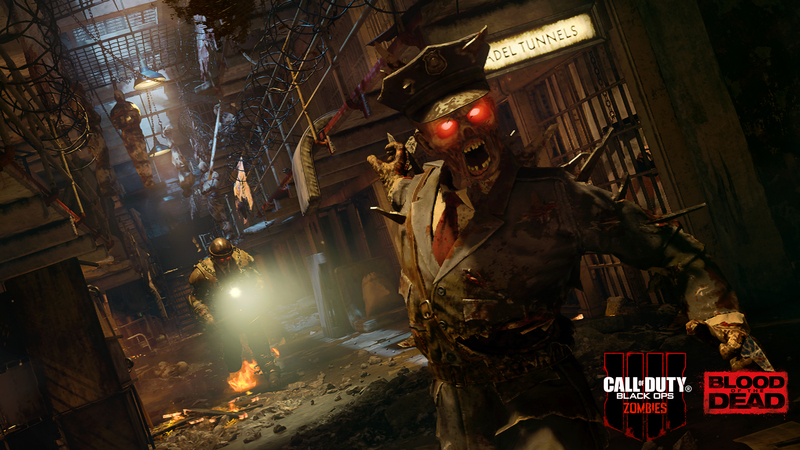 These loot boxes are in addition to Call of Duty: Black Ops 4‘s existing microtransactions and its $50 season pass for DLC maps, which seems to be struggling to take off. All of this is on top of the game already being a full-priced, $60 title. Once again, Call of Duty: Black Ops 4 seems at odds with itself. It remains a big retail release, while adopting a “games as a service” model based on games that are free-to-play. Additionally, adding this feature four months after the game’s initial release can create an unpleasant surprise for players, regardless of company transparency. With Fortnite still dominating and Apex Legends being the popular, new kid on the block, the pressure for Call of Duty‘s battle royale Blackout mode is higher than ever.